Want to exchange product stories, grow your network, and learn valuable lessons from seasoned product veterans? 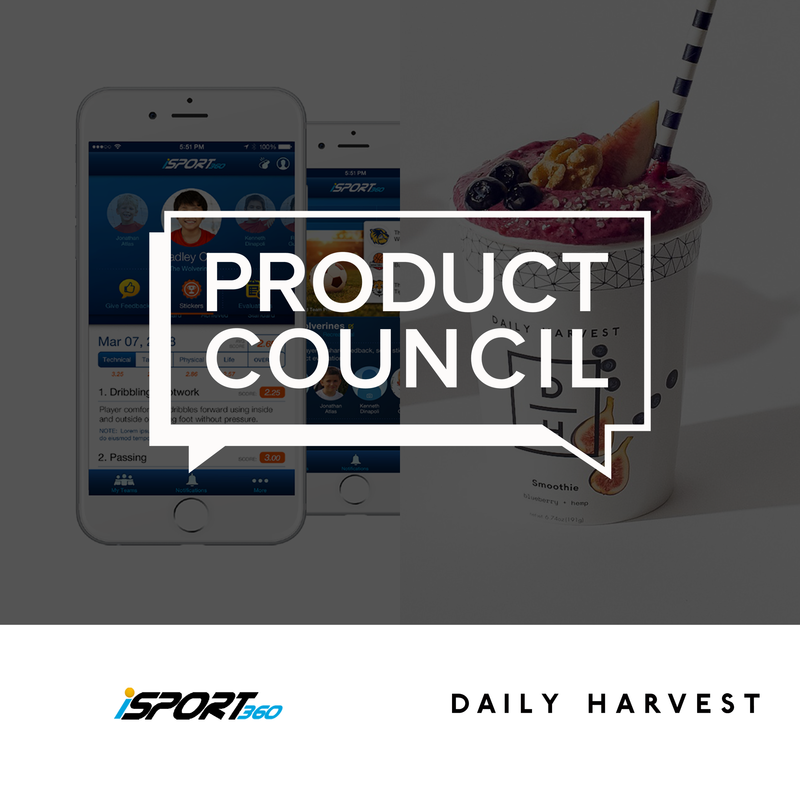 Join us for Product Council Q2 featuring iSport360 and Daily Harvest on April 30, 2019. This is the place to stoke your product curiosity, meet our community, and continue your quest for building better products.